Oh no! If you have not received your item and the tracking information indicates it has been delivered, please follow these steps. 1) Please contact the courier to see if they left it at the wrong address or your local post office. You can reach DHL on 317-554-5191, FedEx on 800-463-333, UPS on 800-742-5877, and USPS on 800-275-8777. Be sure to have the tracking number on hand when you contact the courier. 2) Please check outside your property, with other persons living there, and with your neighbors. If you are still unable to locate the item, please contact Customer Support. Please be sure to mention that you have completed the above steps, and provide the order ID of the missing item. We will then be able to assist you further. 1) Check all the tracking information you received. If multiple items are shipped together, they may come in separate packages and may not be delivered at the same time. 2) Contact Customer Support and let us know the Total Trivia order ID of the items, which have not arrived. 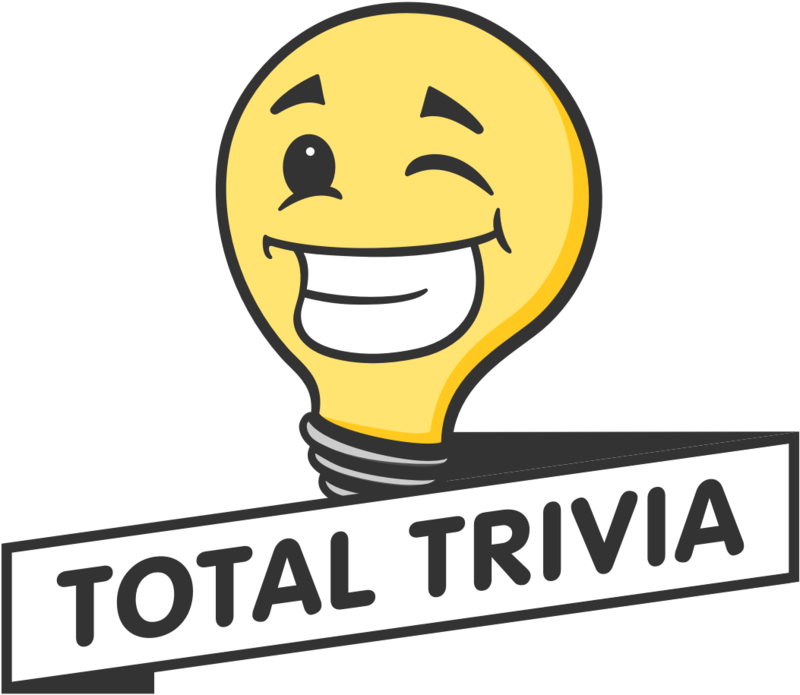 You may reach us via support@totaltrivia.com. 🤐 Why have I not received a reply from Total Trivia?